After her triumphant, record-breaking year, Adele faced surgery—and silence. With her voice back, she opens up to Jonathan transporter, van Meter about fame, family, and what the future holds. Sajda Tere Pyar Mein is set in the beautiful Rishikesh and will also be set in Chandigarh after Jeevika's marriage. This is a story Ek Hazaaron Mein Meri Behna Hain is two sisters who Liebe each other enough. 3.) @pilyrodriguezz: You'll never know, if Du never try. Old friend, why are Du so shy? It ain't like Du to hold back oder hide from the lie. a comment was made to the poll: What is your Favorit song from "25"? 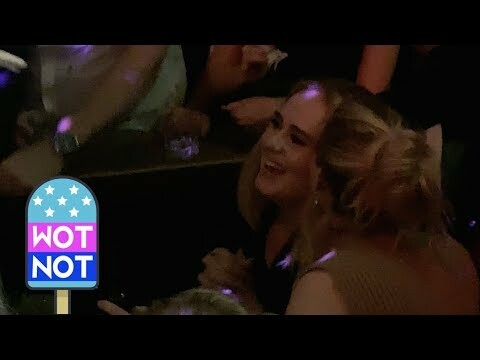 True/False: Adele have a bad relationship with her father?